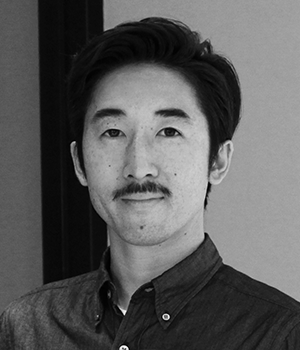 Hikaru Kusaka, Co-Founder, Blockchain and Business Design Lead of blockhive, is an expert in blockchain technology and a former technology advisor to the Japanese government. He co-founded Spreadi, a software development company in 2012 and invented a cryptocurrency foundation system which utilizes consensus protocol of stellar.org in 2015. He and his team have developed blockchain strategy for more than 50 companies including banks and A.I. companies in Japan and other countries.